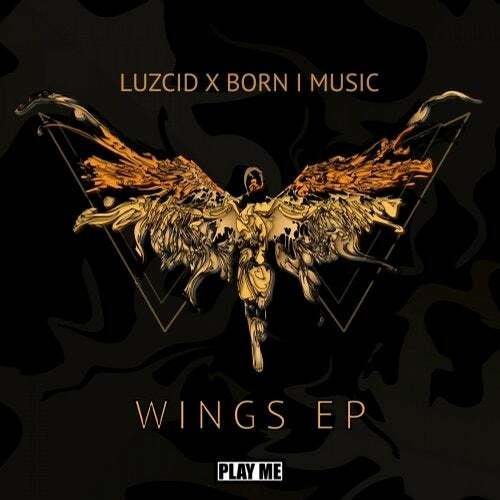 Play Me Records is excited to welcome the collaborative work of LUZCID and Born I Music. Melding hip-hop lyricism with heavy modulating bass lines, 'Dream' begins with a trap verse before bringing the old school bass vibe. 'Home' has an uplifting vibe, with bright arpeggios and gentle chords, before 'Ride of The Pheonix' slams the 808s down. Tight production accompanies the mad lyrical craftsmanship of Born I Music to make a unique and worldwide club worthy EP. AGNLRE, Juntaro, Najjin, Noxious, Jaycee, Selekta, Dyatic, Ozumata, Snoof, DYNVMIC, Dazsta, Most Wanted, SuperAve.